The BEIS Strategy Committee has published its report ‘The impact of Brexit on the pharmaceutical sector’ today, and called for the government to secure the closest possible regulatory alignment with the European Medicines Agency as well as minimum border friction. Little in the report will be of surprise to the pharma and biotech sectors, as much of the evidence was drawn from their testimony. However the report has arrived as Brexit talks reach another crossroads – thanks to a very public disagreement within the government and Conservative party about which Brexit path the country should follow. The report warns that patients are at risk of harm and the UK pharmaceutical sector could lose its status as a world leading centre for research. 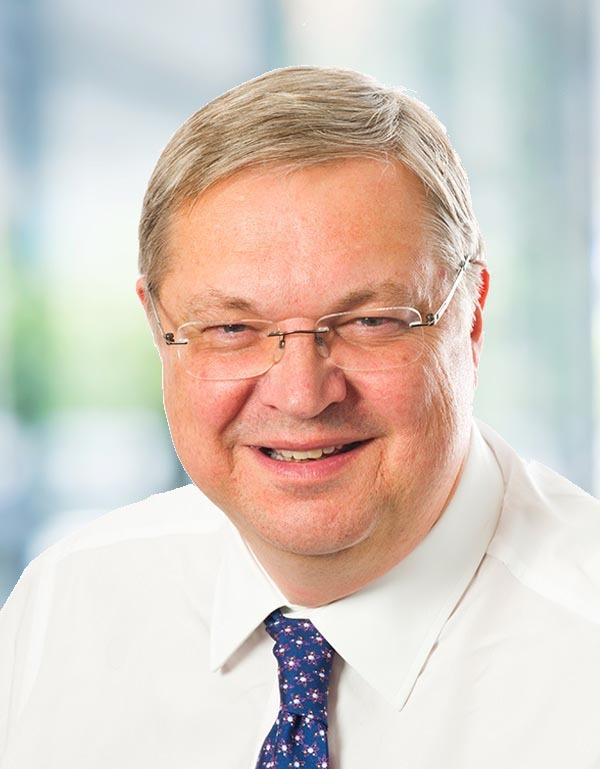 In the course of its inquiries last year, a wide range of life science leaders - including Mike Thompson of pharma association the ABPI - had informed the committee there were no likely upsides to Brexit for the sector. The Committee, chaired by Rachel Reeves MP (pictured) reached a very similar conclusion, saying today:"what little benefits there may be from regulatory divergence [from Europe], these would be greatly overshadowed by the costs and loss of markets and influence the UK would face." The threat of a ‘no deal’ scenario, while unthinkable to many, is still a possibility – thanks largely to those deep divisions within the Government itself and the Conservative parliamentary party. While Prime Minister Theresa May is committed to leaving the customs union and the single market, her proposals don’t go far enough for some Tories - with foreign secretary Boris Johnson and high profile backbencher Jacob Rees-Mogg both openly criticising her policy. May wants to propose a customs partnership, which would involve the UK collecting tariffs on behalf of the EU. However the pro-Brexit faction want to see a “max fac” model, which would use technology to monitor borders. "Today’s Select Committee Report is right - a Brexit ‘no deal’ would significantly damage public health, patient access to medicines and the UK’s leading pharmaceutical sector. This must be avoided at all costs. "Securing co-operation on the regulation, trade and supply of medicines must be a priority for both the UK Government and the EU." Based on evidence given to it, the committee says having to split away from the EMA would impose extra costs of £45,000 ($60,000, €51,000) for each new product released - making the UK an unattractive market for new medicines. The committee has called for a continued form of membership of the EMA as a priority – however the prime minister’s insistence of leaving the single market and the customs unions is likely to make a deal with Europe on EMA alignment very difficult to achieve. 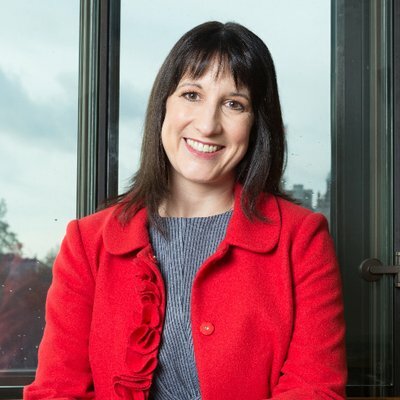 Rachel Reeves said the Prime Minister had previously set out a positive case for continued co-operation in medicines, but that the ‘clock was now ticking’ on a deal.